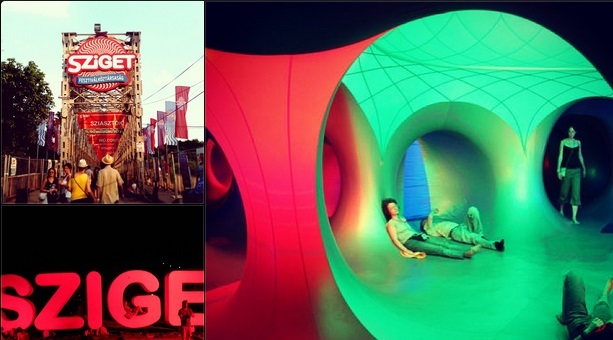 Our friend Taras has created a cool Sziget Instagram account, featuring pictures from this year's Festival. Not only that, but he publishes photos sent to saratmas [at] gmail.com on it, so you can send yours there. He has some pretty great stuff on there already. You can check it out as szigetfest on Instagram or click here.